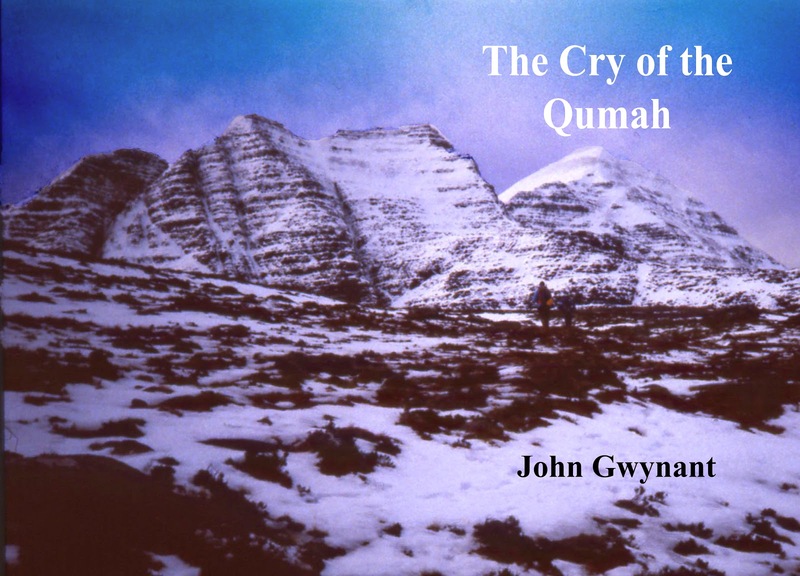 Just released on Amazon, "The Cry of the Qumah" is my latest story. It is available as a paperback or an ebook - on kindle it's only £0.99 yes ninety nine pence, less than a pound. It's a short adventure story as told to the Gentleman's Adventure Club in Victorian London. An expedition to Everest is interrupted when the porters desert, frightened by eerie calls echoing all round the high mountains. While his companion returns to the main body of the expedition, Lord Clifford, left alone with the advanced party's equipment, meets a beautiful and mysterious stranger. Her story leads him deep into the mountains where he becomes involved in the fight to save a small peace-loving country. Can he protect the Empress and fight off the rogue Chinese warlord to free her people, before she is forced into an unwanted marriage and her people are pressed into slavery …?